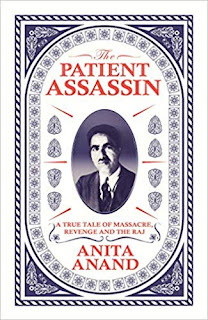 Anita Anand tells the remarkable story of one indian's twenty-year quest for revenge, taking him around the world in search of those he held responsible for the Amritsar massacre of 1919, which cost the lives of hundreds. 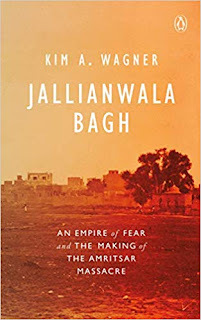 When Sir Michael o'dwyer, the Lieutenant Governor of Punjab, ordered Brigadier General Reginald Dyer to Amritsar, he wanted him to bring the troublesome city to heel. Sir Michael had become increasingly alarmed at the effect Gandhi was having on his province, as well as recent demonstrations, strikes and shows of Hindu-Muslim unity. All these things, in Sir Michael's mind at least, were a precursor to a second Indian mutiny. What happened next shocked the world. An unauthorized political gathering in the Jallianwala Bagh in Amritsar in April 1919 became the focal point for Sir Michael's law Enforcers. Dyer marched his soldiers into the walled garden, filled with thousands of unarmed men, women and children, blocking the only exit. Then, without issuing any order to disperse, he instructed his men to open fire, turning their guns on the thickest parts of the crowd. For ten minutes, they continued firing, stopping only when 1650 bullets had been fired. Not a single shot was fired in retaliation. According to legend, a young, low-caste orphan, Udham Singh, was injured in the attack, and remained in the Bagh, surrounded by the dead and dying until he was able to move the next morning. Then, he supposedly picked up a handful of blood-soaked Earth, smeared it across his forehead and vowed to kill the men responsible, no matter how long it took. 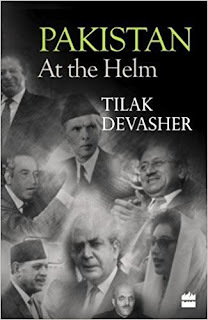 The truth, as the author has discovered, is more complex but no less dramatic. She traced Singh's journey through Africa, the United States and across Europe before, in March 1940, he finally arrived in front of o'dwyer in a London hall ready to shoot him down. The patient assassin shines a devastating light on one of the raj's most horrific events, but reads like a taut thriller, and reveals some astonishing new insights into what really happened. Anita Anand is a political journalist who has presented television and radio programmes on the BBC for twenty years. She currently presents Any Answers on Radio 4. She is the author of Sophia: Princess, Suffragette, Revolutionary and, with William Dalrymple, Koh-i-Noor: The History of the World's Most Infamous Diamond. She lives with her husband and two children in London.